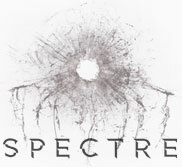 Supervising sound editor Per Hallberg will be returning from 'Skyfall' to continue his award winning duties on Bond 24. Hallberd accepted the Academy Award alongside Karen Baker Landers for Best Achievement in Sound Editing for 'Skyfall'. It will be the 75th credit in a sound department for the Swede, who has been in the industry since 1971. Aside from 'Skyfall', his other big credits include 'Gladiator' (2000), 'Devil's Advocate' (1997), 'Braveheart' (1995) and 'Blade Runner' (1982). Daniel Craig landed in Marrakesh, Morocco, on the weekend. 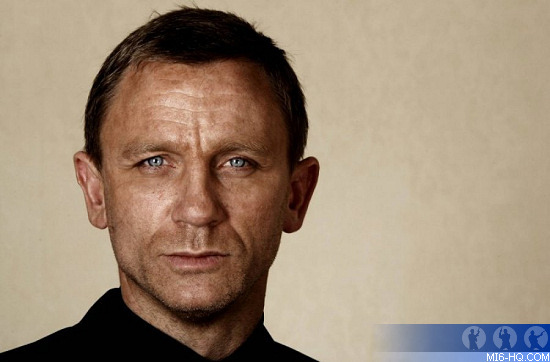 The country is being lined up for location work on Bond 24, with 007 himself paying the region a visit. According to local press, filming may take place in the south of county and may double for a different real-world locale. Over the decades, the region has been used by films such as 'Lawrence of Arabia', 'Cleopatra', 'Kingdom of Heaven', 'Alexander the Great', 'Gladiator' and 'Troy'. Back in 1987, 'The Living Daylights' filmed there as a double for Afghanistan. Of all the countries scouted earlier in the year, the least is known about how Morocco will be used. English actress Joanne Froggat, who was first linked to Bond 24 back in April, was very coy in a new interview about her prospects on the film. When the Downton Abbey star was asked if she had screentested for a role, she replied: "I can't comment really on that one. Who wouldn't like to be a Bond girl? I am not the Bond girl type. I would probably be more a Q or an M...we'll see. I don't know." As the start of principal photography on December 6th is fast approaching, casting is in full swing. The avalanche of press speculation and media buzz surrounding the new members of the Bond series is set to snowball in the coming weeks.